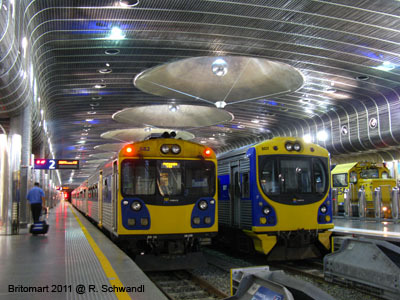 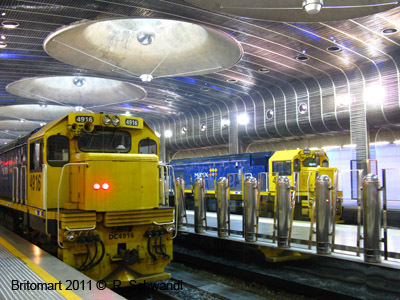 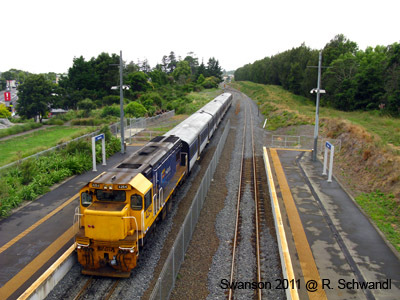 15 April 2012: A 2 km branch off Southern Line to Manukau City Centre opened for regular service, operated as a branch off the Eastern Line. 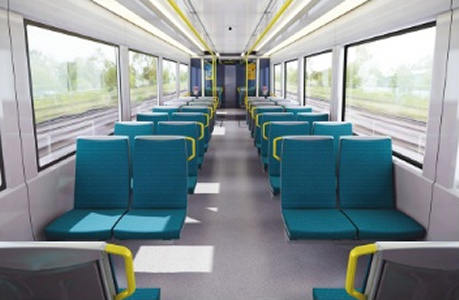 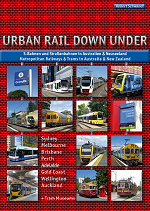 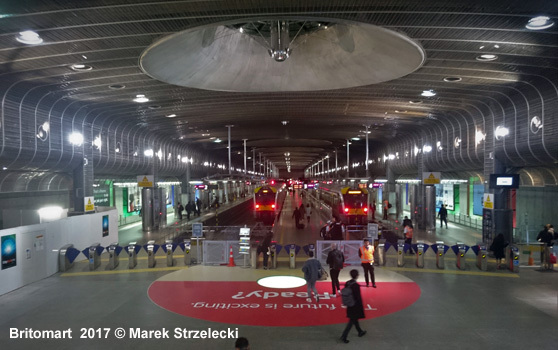 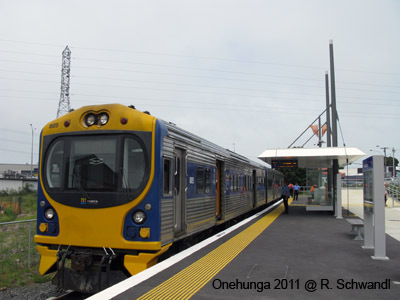 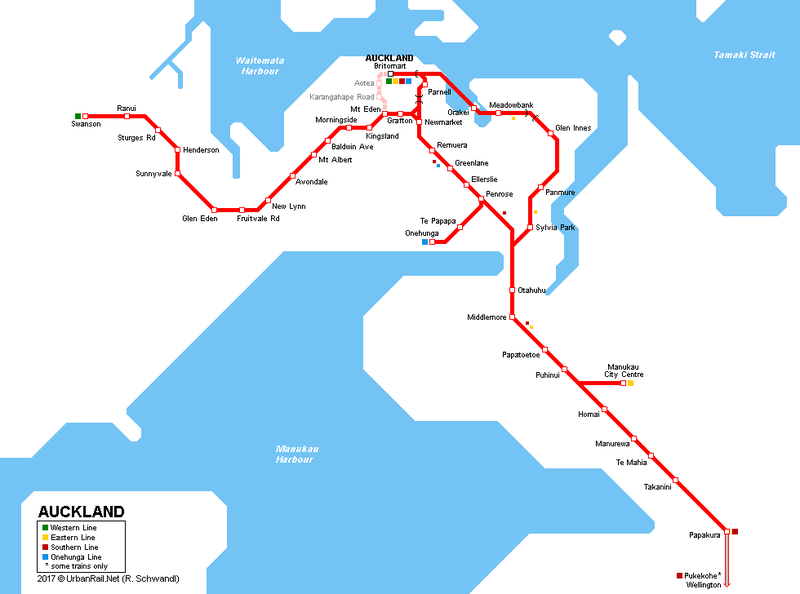 Electric service started between Britomart and Onehunga on 28 April 2014, and on the southern line to Papakura and Manukau on 15 Aug 2014, with the Newmarket – Swanson route fully electrified since May 2015. 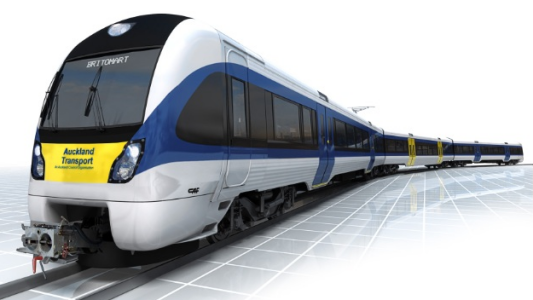 Electric service was gradually introduced until delivery of a total of 57 three-car EMUs built by CAF of Spain was completed.